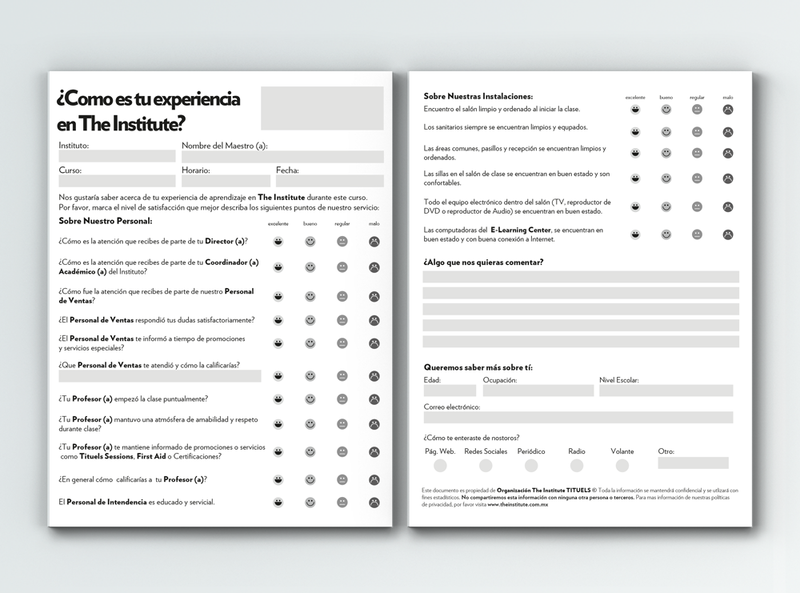 The Institute is an institution that manages 8 schools in different cities on the east of Mexico. The Institute focus on using English language as a tool for self- development. Branding, Visual Communication and Corporate Behaviour.